The amazing story of John Wycliff, who was declared a heretic by the Council of Constance in 1415, years after his death. His books were burned, his body exhumed and burned, and his ashes scattered in the River Swift. Despite this effort at obliteration, he remains The Morning Star of the Reformation. 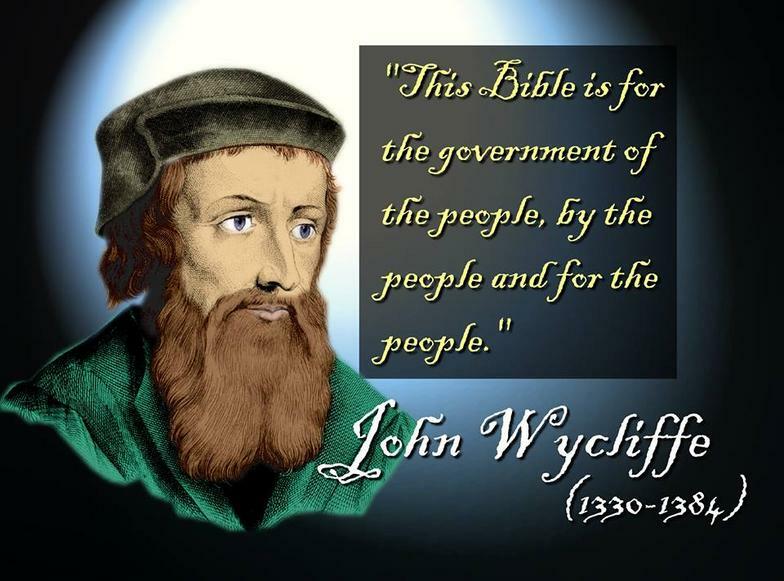 Watch Part 2: John Wycliffe "Morning star of the Reformation."